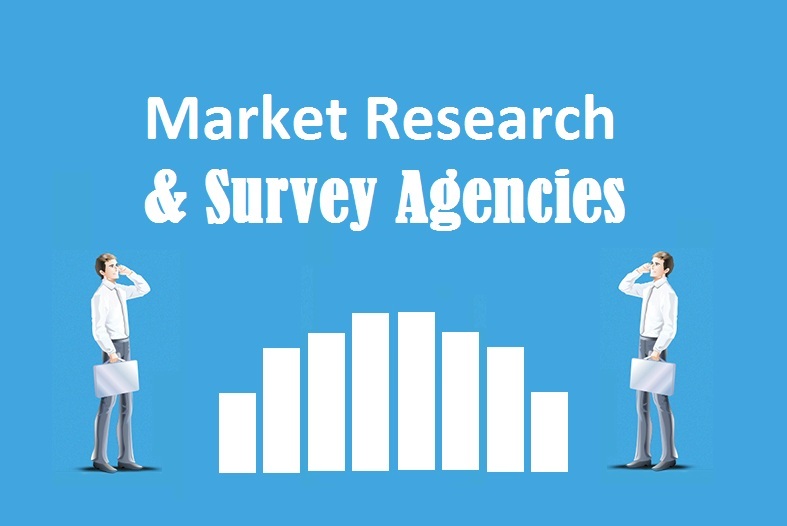 Highly trusted Multilingual Market Research Survey/ Services in 200+ languages by 1000+ certified market research consultants of TridIndia, the leading market research agency in India. Our team works 24/ 7 for company profiling, secondary research, business analysis, market feasibility, industry analysis, pricing strategy, customer satisfaction, challenges in the rural market, service benchmarking and so forth. In simple words, our native market research analysts carry out extensive research in all types of segments, markets, domains and industries. This is one of the factors, which backs us as the leading market research agencies in New Delhi India UAE Mumbai Hyderabad Bangalore Chandigarh Kolkata Chennai Amritsar and worldwide nations. Not just this, according to the client’s demand, we translate the research materials into different language pairs within committed time frame. Why Companies Need To Hire Market Research Consultants? • When it is all about understanding the preferences, likes and dislikes of the potential customers. In all such ways and more, TridIndia’s research services can help you out and also direct your money, time and other resources towards something that will be a value-addition for your organization. Our team conducts rigorous survey of the market and provides you with accurate research reports. So, if you are planning to discover an entirely new segment, market or wish to find out how you can succeed in your niche, this is the right platform that can research over it and help you find the way. We utilize the ideal marketing research methods, so that useful information is delivered to you within a short time frame. This in turn, will help you make correct decisions for your organization at the correct time. Thus, we make sure that our services are highly qualitative, deliver client satisfaction and also provide value to the client.